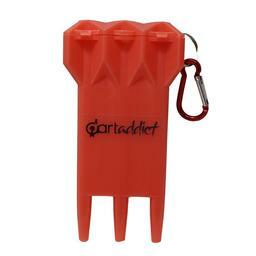 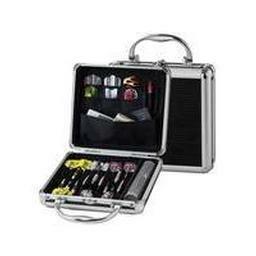 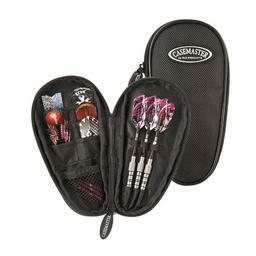 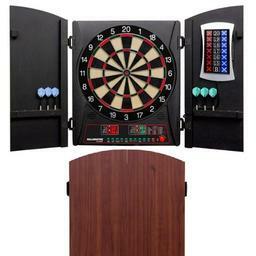 Bottelsen offers a great variety of products to fit all your darting needs! 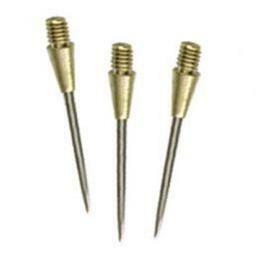 Whether soft tip or steel, or both, you can find what you are looking for right here! 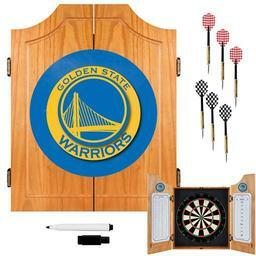 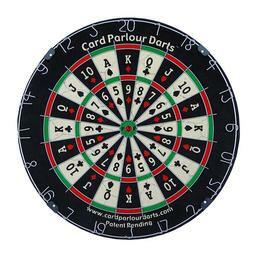 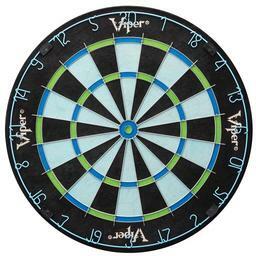 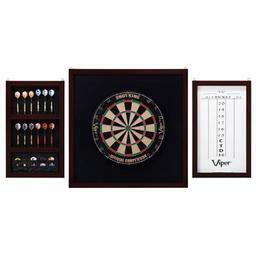 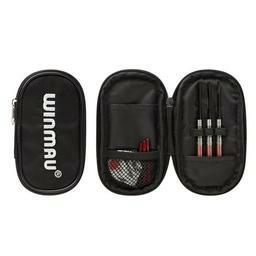 All darts are sold in sets of 3. 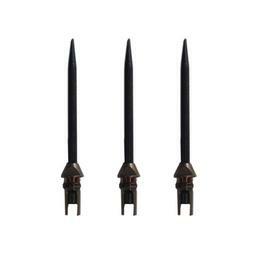 Flights and shafts pictured on site may vary .